As in many other fields, development of Machine Learning is also seeing development on algorithms that take advantage of the new hardware capabilities. Supervised - The vast majority of systems today. These systems are 'trained' based on past data on an attempt to predict future outcomes. Unsupervised - These systems try to build models, by themselves, of the process analyzed. Reinforcement - The algorithm creates its rules through trial and error. According Wikipedia, Deep Learning is "a part of a broader family of machine learning methods based on learning representations of data. An observation (e.g., an image) can be represented in many ways such as a vector of intensity values per pixel, or in a more abstract way as a set of edges, regions of particular shape, etc. Some representations are better than others at simplifying the learning task". For Neural Network based implementations, Deep Machine Learning solutions have many hidden neural layers. 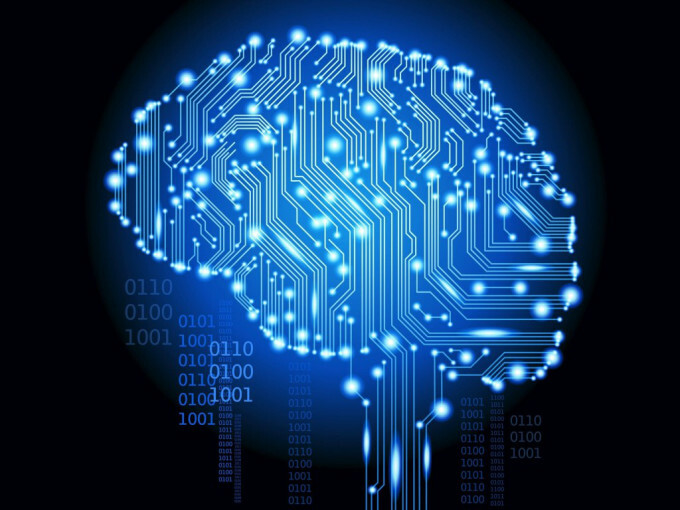 Until recently, most Deep Learning solutions were based on the use of GPUs. 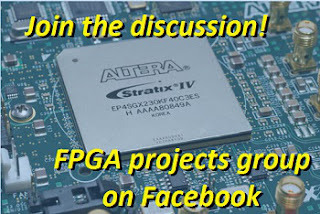 However, FPGAs are being seen as a valid alternative for GPU based Deep Learning solutions. The main reason for that is the lower cost and lower power consumption of FPGAs compared to GPUs in Deep Learning applications. Microsoft adopted Intel-Altera Arria 10 devices for their Convolutional Neural Network (CNNs), estimating that the usage of FPGAs would increase their system throughput roughly at 70% with the same power consumption. A recent article on Next Platform comments on how Baidu has also adopted FPGAs for deep learning solutions. 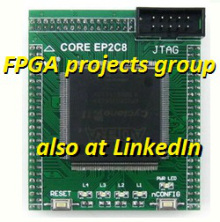 Teradeep is another company (startup) developing CNNs, and one among the first of those adopting FPGAs as an alternative to GPUs. In May this year Xilinx announced it invested in Teradeep and continue working closely together to optimize its technology. For some time Intel-Altera has been pushing OpenCL for the implementation of Neural Networks. 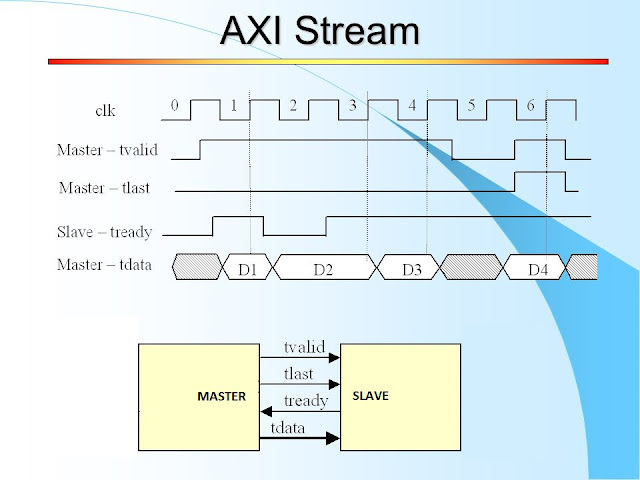 New devices from Altera and Xilinx are specifically oriented for distributed processing applications, efficient integration of FPGAs with high end processors and/or high bandwidth throughput (on-dice DDR devices with high throughput links to the FPGA logic core).